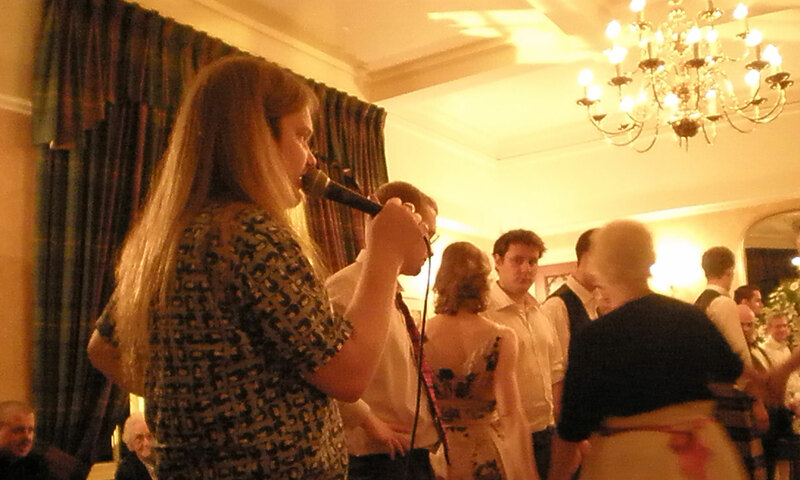 Off Centre are a Fife/Edinburgh based Ceilidh band with over 10 years experience. We all have a background in the Scottish Folk tradition and are available for all functions including weddings, parties and community events. All dances are called – we work on the assumption that nobody knows the dances! Please use the form below to contact us.